Kinsa: Creating the world’s first real-time map of human health connecting the world’s most common medical device. 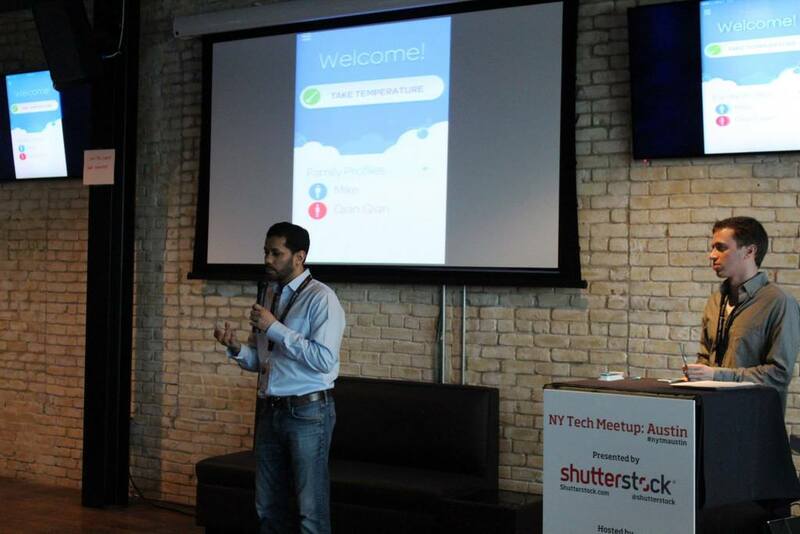 Kinsa (which was demoed at the October NYTM) is one of those products that, once you hear about it, you think: “Well, why didn’t I think of that?” Kinsa is a consumer-focused smart thermometer that uploads the temperature monitor information into a friendly app (iOS and Android). Now you are able to track your symptoms all in one place, making it easy to understand your own health patterns, and soon, those around you. Kinsa is launching an integrated feature where you can learn about other Kinsa users in your geographical location, detecting health trends/patterns in your area.